As we all know smartron is an Indian Smartphone Brand last year they launched srt.Phone which actually offers great value for money but it doesn’t get much attention. 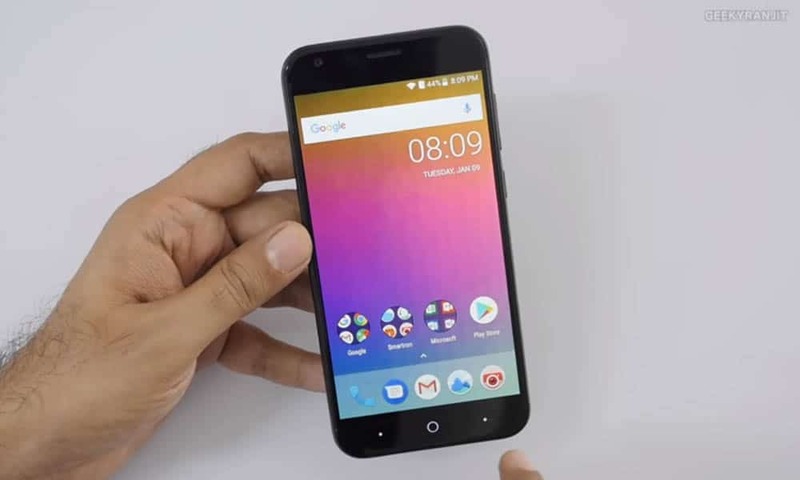 And Now they try to hit Indian smartphone market with there cheapest smartphone till Now Smartron t.Phone P and the main highlighting point of this phone is his huge 5000mAh Battery which can easily last for two Days without any Problem. Let’s First talk about the main Specification of Smartron t.Phone P So, this phone is powered by Qualcomm Snapdragon 435 Processor which is clocked at 1.4 GHz coupled with 3GB of RAM and for graphics it has Adreno 505 GPU. 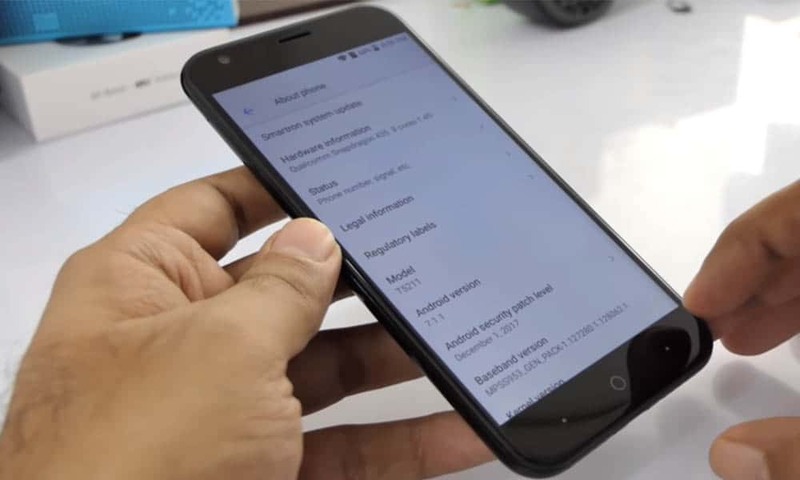 t.Phone P has a 5.2 inch HD display with a resolution of 1280 X 720 but we are not sure about any type of protection they provide to display or not. In Camera’s Department Smartron Don’t compromise it has 13 MP rear camera with f/2.2 and for Selfies phone has 5MP fixed focus Camera. Smartron t.Phone P has great build quality which you instantly notice when you hold this phone in your hands for the first time due to its metal back. The phone fits really nicely in the hand and even this phone has a 5,000mAh Battery it’s not that bulky. Overall I’m really impressed with the Build Quality and overall look and feel of the Phone. This Phone has almost stock Android Operating System with little bit extra apps from Microsoft and Smartron. UI Seems very responsive and snappy we never see any type of lag while using this phone thanks to Snapdragon 435 and Stock Android. This Phone can easily handle multitasking we have no issue in that department. But if you try to Play heavy games like Modern Combat 5, Asphalt 8, Dead Trigger 2 you will see miner frame drops and little bit lag while loading the games But it did pretty well if you compare in terms of Price to performance ratio. The camera on Smartron t.Phone is is quite good Firstly take about camera UI Smartron adds lots of new features in there new Camera App and you will be surprised to know this phone has manual mode so, you can adjust lots of things if you want. Shutter Speed is really fast on this one and picture come out really well overall we like the Camera on Smartron t.Phone P.
If you are looking for a budget phone which can handle your day to day work on your phone and easily last for 2 Days then the Only option Under Rs 8000 is Smartron t.Phone P. We are very happy with the battery Performance on this one. This Phone is available exclusively on Flipkart from 17th Jan, 2018. If you are looking for a proper combination of power & performance under Rs 8000 Smartron t.Phone P is a great option for you.